Kari Kautinen, Senior Vice President, Solar & Wind Development and M&A has decided to leave Fortum. It has been mutually agreed that Kautinen will continue his duties until the end of September 2018. 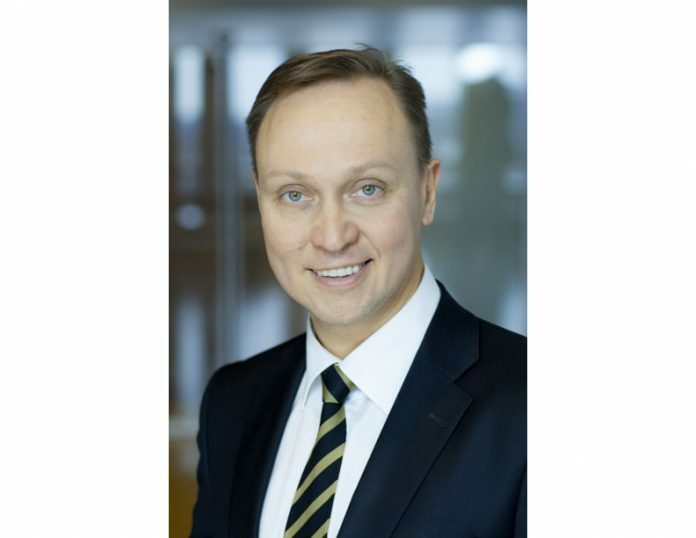 Kautinen joined Fortum in 1998 and has been a member of the Fortum Executive Management since 2014. Prior to his current role he was in charge of Fortum’s Strategy as well as mergers and acquisitions in the management team. Replacement arrangements have been initiated. “Kari has played a central role in transforming Fortum with innovative and value-accretive transactions, including the divestment of the distribution business, restructuring of our ownership in Hafslund and the recent investment in Uniper. His contribution has also been invaluable in starting up and growing Fortum’s solar and wind business. On behalf of Fortum, I want to thank Kari for his dedication and wish him all the best in his future undertakings,” says Pekka Lundmark, President and CEO of Fortum.